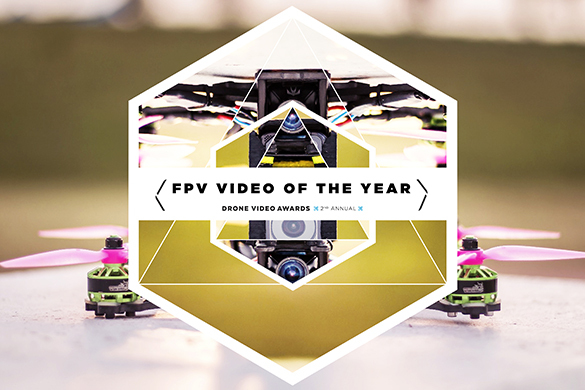 UPDATED 2/25/2019: The winners of the 2nd Annual Drone Video Awards were voted on by the AirVuz community and announced on Facebook Live on February 18th. 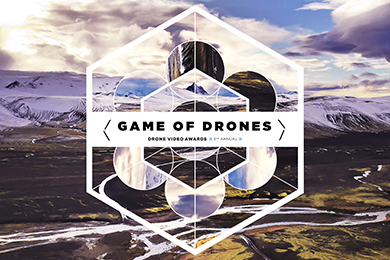 To view all of the winning drone films CLICK HERE. 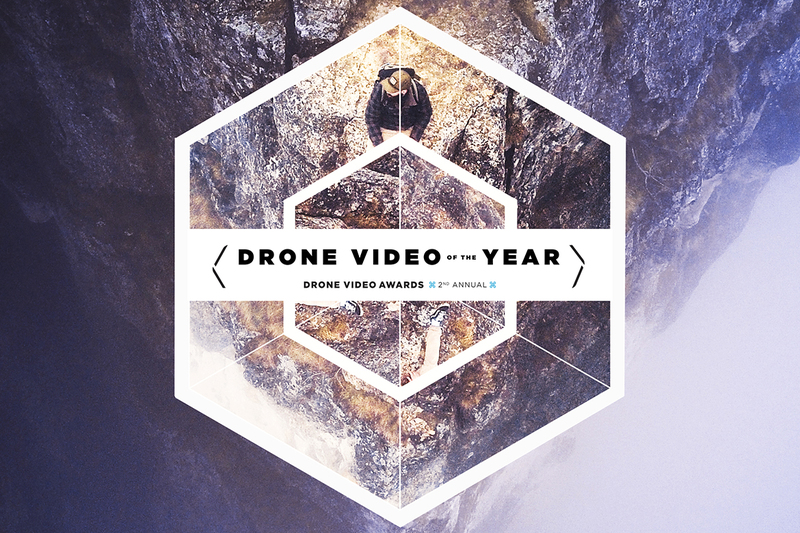 All uploads to airvuz.com from 1/1/2019 to 12/31/2019 will be eligible for the 3rd Annual Drone Video Awards. Tune in on Monday February 18th, 2019 LIVE at 1:30pm CST on all AirVūz Facebook Pages to find out who wins. 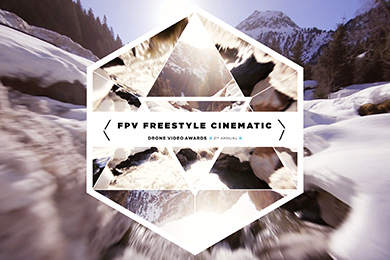 Is your drone video the BEST aerial film of the year? If it is, you could win BIG! All videos uploaded to AirVūz between January 1, 2018 and December 31, 2018 (entries must be submitted by 11:59 p.m. EST) are eligible to win. 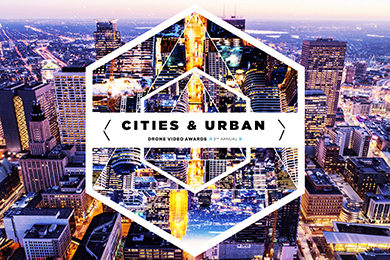 The contest is open to anyone in the world who uploads an originally shot drone video on AirVuz.com. Up to five finalists will be selected by the judges listed below and the curation team at AirVūz in each of the categories below. 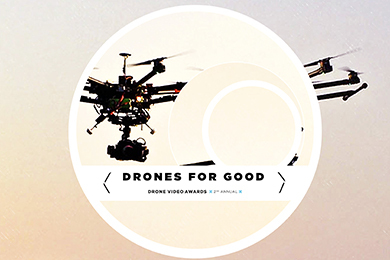 Finalists will be chosen based on the quality, originality and creativity of a drone video or photograph uploaded to AirVuz.com in 2018. 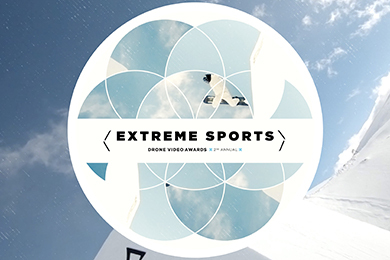 CATEGORY WINNERS: Winners of each category will receive $500 USD, a plaque, AirVūz gear, and prizes from the sponsors and media partners. 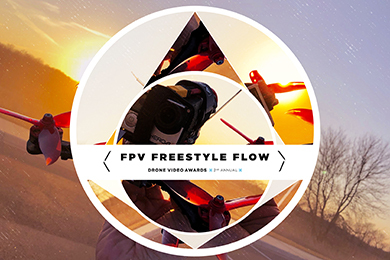 GRAND PRIZES: AirVūz will award $1,000 USD for the viewers' choice public vote, $3,000 USD for the FPV (First-Person-View) Video of the Year, and $3,000 USD for the Drone Video of the Year. 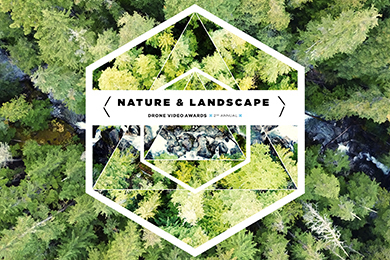 All AirVūz content creators will have one verified opportunity to vote for their choices for winner in each of the categories between Monday, January 14, 2019 and Sunday, January 28, 2019 (voting closes at 11:59 p.m. CST). 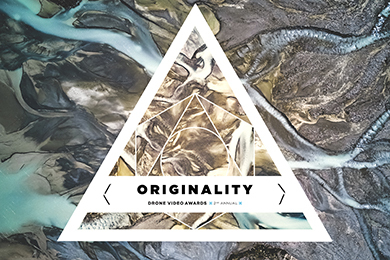 Only one series of votes for all categories per registered content creator will be accepted within the verified content creator portal. 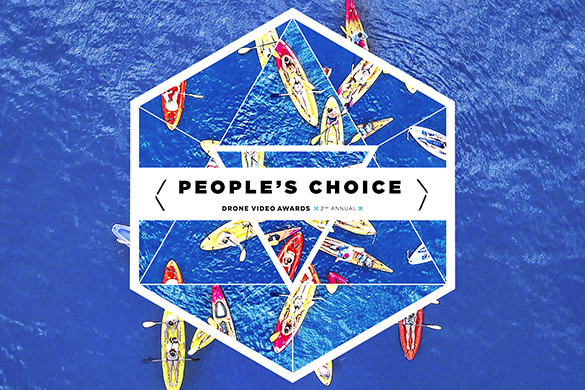 Voting for the Viewers’ Choice Category will be open to the public on airvuz.com between Monday, January 14, 2019 and Sunday, January 28, 2019 (voting closes at 11:59 p.m. CST). 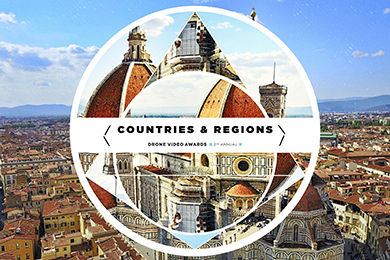 The public can vote once per day within the valid period. 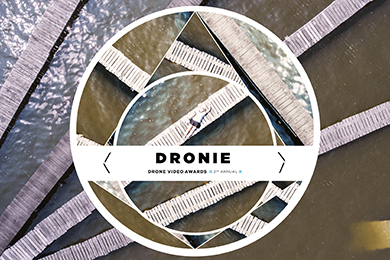 Winners of the 2nd Annual AirVūz Drone Video Awards will be announced on Monday, February 18th, 2019. 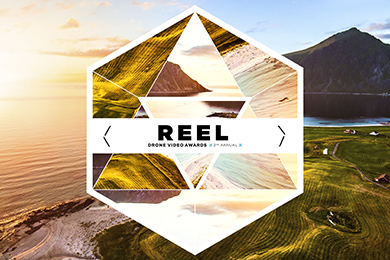 Elena is a Video Producer, Photographer, Part 107 Certified Drone Pilot and Instructor. 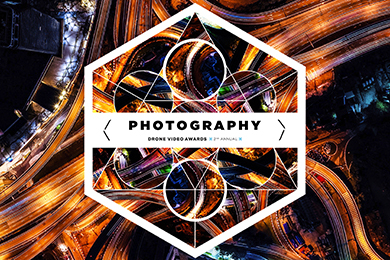 As featured in The Washington Post, Fast Company, DJI and The Verge for her aerial photography and cinematography, Elena's passion for flying drones stemmed from her trip to the Great Wall of China. From there, her curiosity turned into a hobby and now a passion and career. Currently, Elena offers drone lessons via Airbnb Experiences in San Francisco, CA and Brooklyn, NY. Elena graduated with a B.A. in Media Studies & Theatre from the University of California, San Diego. 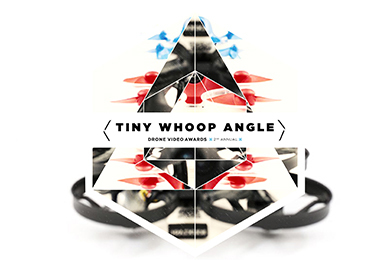 Jesse is the owner of Tiny Whoop and one of the FPV pilots responsible for the creation of the Tiny Whoop movement. 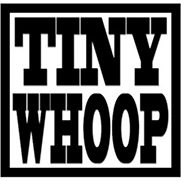 After years of trying, testing and crashing hundreds of permutations of motors, frames, batteries and cameras he came up with the recipe for the Tiny Whoop. 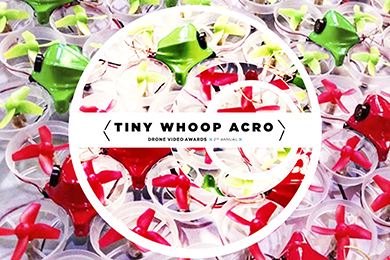 Perkins lives in Fort Collins, Colorado and also flies mini quads as a member of Team Big Whoop. Miriam is a fascinated observer of the emerging drone industry and the regulatory environment for commercial drones. She is a frequent speaker at drone industry events and the Editor in Cheif for DRONELIFE. Miriam has a degree from the University of Chicago and over 20 years of experience in high tech sales and marketing for new technologies. She has worked in a variety of industries including finance, software, research, and non-profit. She is a principal at Spalding Barker Strategies, and offers consulting services for new and developing drone enterprises. Miriam is also the CEO of JobForDrones.com, helping new commercial drone businesses find customers. Sharon is the CEO of Women And Drones. She is also an international speaker, panelist and facilitator on the topics of drones, board governance and mentoring. 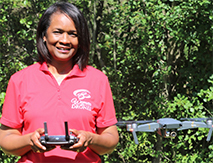 She has taken the stage to share her passion for drones from the Smithsonian Air and Space Museum in Washington, DC to the World of Drones Congress in Brisbane, Australia. She is the co-author of several books introducing young children to drones. The first three book “Fun with Drones”, “Drone Girls and the Air Show Adventure” and “Drone Girls And The Wonders Of Whale Snot” are available on Amazon. Ms. Rossmark serves on various boards, including Special Olympics Illinnois as well as the Washington DC based organization Board Source and the board of trustees at Illinois State University. She also serves on the advisory board for InterDrone an international drone industry conference. - Employees of AirVūz, and members of the immediate family of AirVūz employees, are not eligible to participate or win. - Cash prizes will be payed via PayPal. - Additional prizes will be announced at various times throughout the contest. 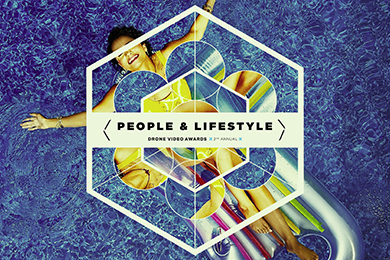 - Videos are only eligible to win in one category. - To be eligible to collect any potential prize, winner must have either (1) activated, prior to the announcement of the winner, the “Donate” button on the AirVuz website and attached a valid PayPal account to it or (2) respond, within seven (7) days, to a request by AirVuz sent via the e-mail used to register their AirVuz account, with an e-mail confirming their PayPal account or a valid mailing address. If the winning contributor does not complete either (1) or (2) within 14 days of the announcement that their video was chosen as the winning video, the prize is subject to forfeiture at the discretion of AirVuz. 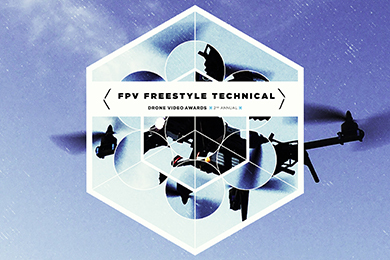 All rules regarding the AirVuz Drone Video Awards are subject to change by AirVuz at any time in its sole discretion.